Probiotic supplements are a very big industry. 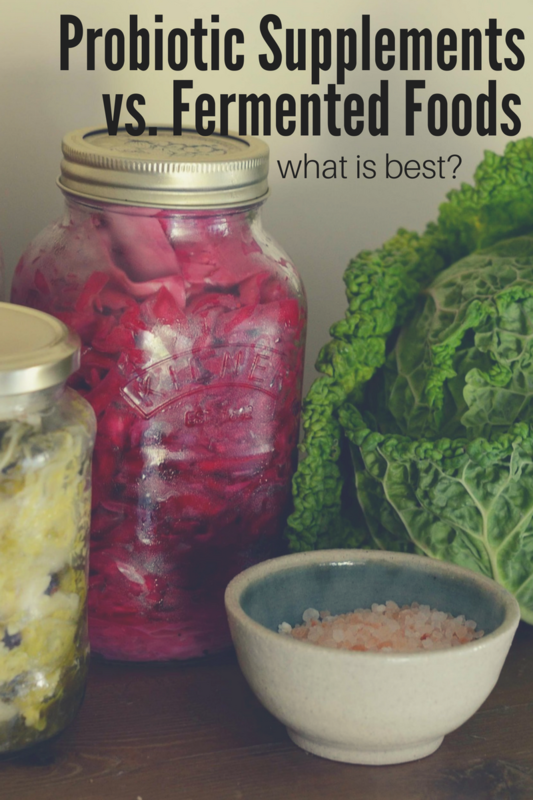 Find out just how they stack up to fermented foods so you can make informed choices towards your health. Probiotics are popular all over these days – everywhere you turn, someone has a new probiotic supplement that is out on the market. Popular health food stores feature them in their sale ads or in strategic places within the store. 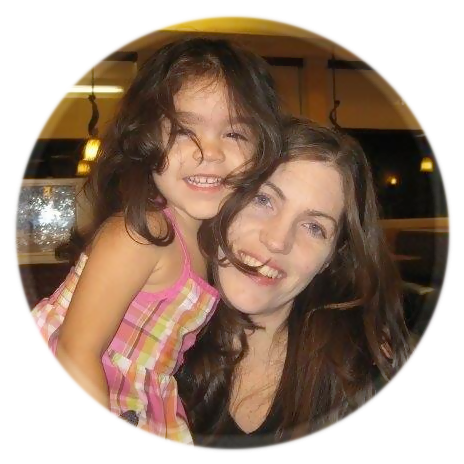 This is all in attempt to help support your immune system and repopulate your gut. In fact… the sale of probiotics in general is big business – in 2005, the sale of probiotics alone topped over $700 million. There is really no surprise that almost every supplement manufacturer wants to create a product that everyone clammers for. After all, probiotics are mentioned as one of the most important supplements you could invest in. So onward they go – manufacturers create a product with millions of beneficial bacteria strains. While they may seem to succeed at doing that, not every manufacturer understands probiotics. Probiotics are complex and not many manufacturers may understand the particulars about the inner gut workings enough to create a product that can truly rival real, live fermented foods. Have you ever wondered how a probiotic supplement compares to fermented foods and supplements? There is no question that these probiotic supplements marketed to us by companies around the U.S. have nutritional value, however, the bottom line is that what you see on the label pales in comparison to what you are actually getting. In fact.. research done at Bastyr University in Washington tested probiotic supplements and that testing revealed a whopping four of twenty probiotics contained no sign of living friendly bacteria. This study was mind blowing! I often times wonder how these probiotics compare to actual live, fermented foods. Especially because probiotics are often times fairly expensive – especially for higher quality brands. The truth is that fermented foods and drinks are by far more effective than any probiotic supplement. Commercial probiotic supplements have a challenging time surviving stomach acid enough to make it to your intestines. Manufacturers will often times boast the CFU’s (colony forming units) in a commercial probiotic. However, many of the types or combinations that our tummy needs are not the same options as offered in the commercial probiotic. Most commercial probiotic supplements contain one strain of beneficial bacteria (Lactobacillus Acidophilus). 10 of the 22 probiotics researched in the Bastyr study contained fewer viable organisms than advertised, and 3 of those 22 probiotics were actually for pets and not for humans. Most manufacturers will list the microorganisms available at the time of manufacture. Those can be different from the amount that are actually there at the time of purchase. They can even be more different after the product has traveled by mail, in the heat and moisture. Considering Arizona has temps of 115+ in the summer (even warmer in an enclosed space), I can’t imagine the bacteria staying active in that heat. One of the biggest problems with commercial probiotic supplements is that fall into the same category as dietary supplement. Dietary supplements are not regulated by the Food and Drug Administration or, any government body. As a result, some brands may not live up to their claims – with little to no repercussion or oversight. What’s even worse is that the many people aren’t too knowledgeable when it comes to probiotics. They may not realize that the probiotic they are paying so much for isn’t really as beneficial as they think. We have become a nation incredibly dependent on a pill or a vitamin to make up for what we are either not willing to do, don’t know how to do or can’t find time to do. Fermented does not use heat – thus, they retain their amino acids that are typically destroyed by heat. Fermented foods naturally supply a variety of live cultures. Probiotic supplements pale in comparison because they usually contain a single strain of bacteria (ex. Lactobacillus acidophilus)… not to mention the bacteria is usually inactive. Fermented foods and drinks contain active bacteria as well as “food” for the microflora to promote growth in your digestive tract. Probiotic supplements, on the other hand, only contain bacteria. The “food” that is in fermented foods and drinks is necessary because once they get to your intestines, they need additional time (up to 6 hours) to colonize. The active bacteria and “food” are so powerful they begin working at once. Fermented foods and drinks are so powerful that they work immediately – once the drink or food hits your mouth, they begin working at once. Immediately. All the way down to your gut. Fermented foods and drinks are packed with B vitamins, minerals and enzymes in addition to active bacteria and “food”. Probiotic supplements, on the other hand, do not contain minerals, enzymes, and B-vitamins that are so valuable to your body. The nutrients you obtain in fermented foods increase the bioavailability in ALL of the foods you eat two fold. For ex. The bioavailability of vitamin C in sauerkraut is 20 times more than the same helping of fresh cabbage (source). Fermented foods and drink have a higher quantity of good bacteria that make it to the gut. As you consume fermented foods and drinks, your food throws up a wall that protects the good bacteria from the acid in the tummy. Your food speeds the trip the bacteria take to the intestines to do their work. When you take a probiotic in pill form, it’s trapped by the acid in the tummy which can kill the bacteria before they can even do any work. Fermented foods and drinks are cheaper than vitamins or probiotic supplements. 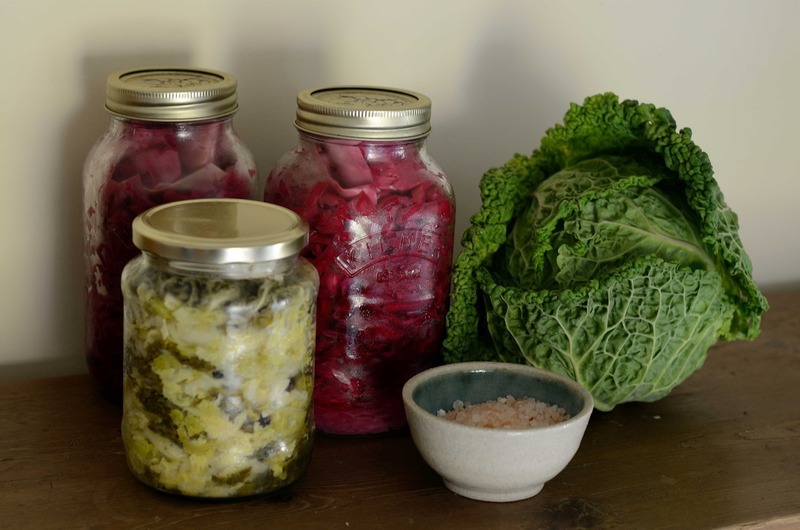 Fermented foods can be made yourself at home. Or, if you are in a state that permits the sale of raw milk, even better. Your farmer may have live kefir grains that you can pick up for a nominal fee. Soak those grains in raw milk each day to make fresh kefir. Should you take Fermented Foods with additional Supplements? If you are incorporating fermented foods regularly, there isn’t any need to take any supplements or vitamins. Fermented foods usually contain most if not all of the nutrients your body needs. Not to mention that these foods are more bioavailable, and are absorbed into every cell in your body. Do you eat fermented foods and drinks? Have you considered incorporating more fermented foods and drinks in your diet? Share the post "How Probiotic Supplements Stack Up Against Fermented Foods"